• Multiple Browser Compatible! (Firefox,IE9+, Chrome, Safari, Opera). as well as SEO semantic markups. 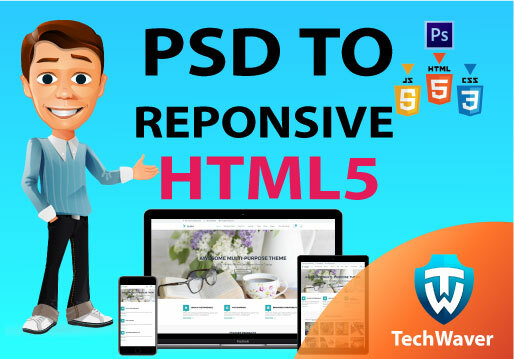 • Great Quality of Service for PSD to responsive HTML5. • Best reliable, expertise and finest Company.